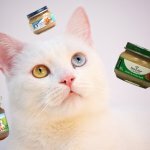 Looking for healthy and natural treats for your cat? 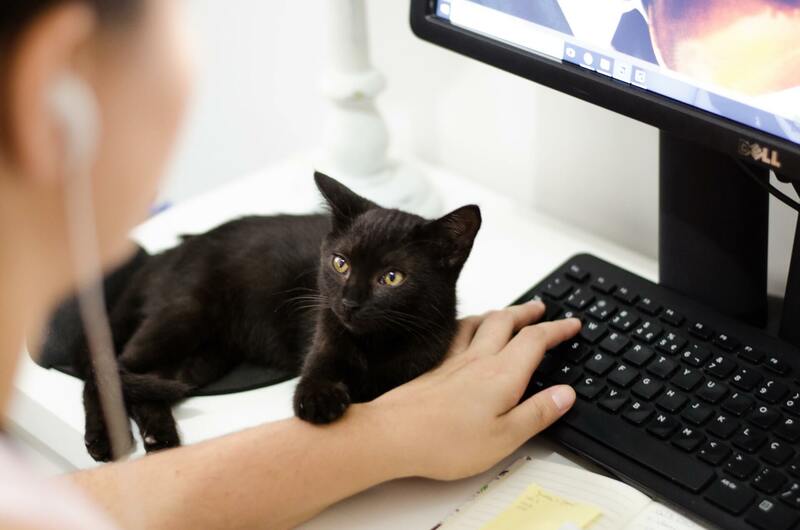 Whether your concern is weight management or general nutrition, there’s no reason why the occasional healthy treat can’t be a part of your cat’s life. It’s easy to find treats that are good for your cat – if you know where to look. First of all, don’t think that you can’t feed your cat people food. We’ve been told for years that pets can’t eat human food – but that’s not true! 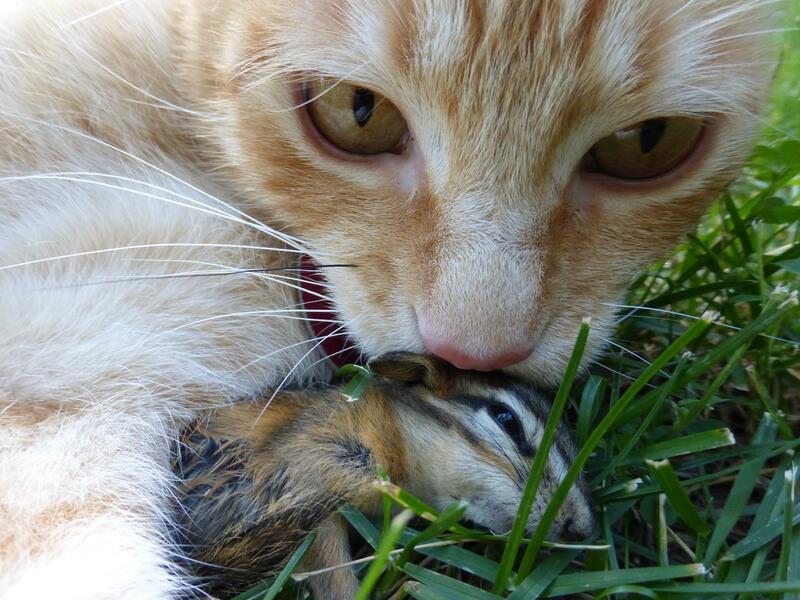 Cats are not some sort of biological anomaly only capable of consuming scientifically-designed food substitutes. 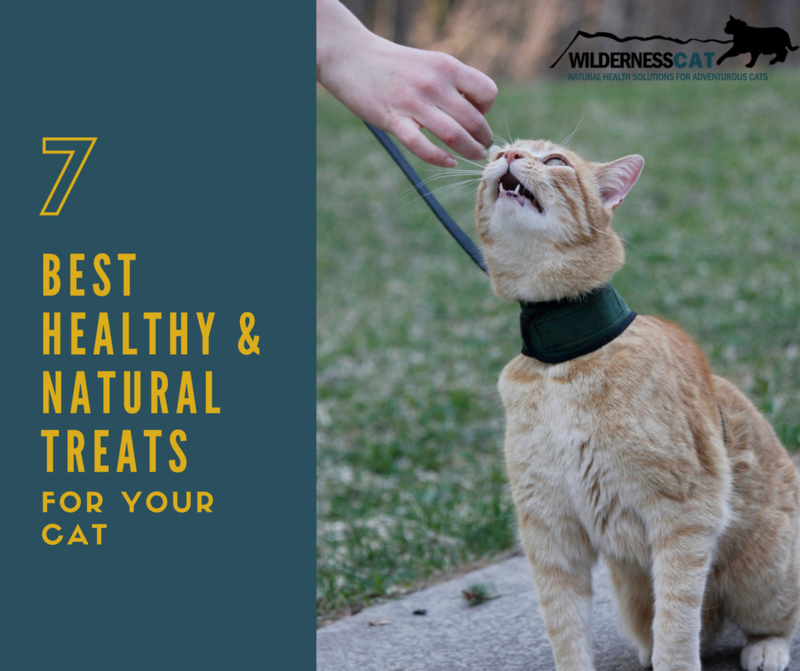 There are actually a lot of options when it comes to healthy cat treats that will brighten your cat’s day. 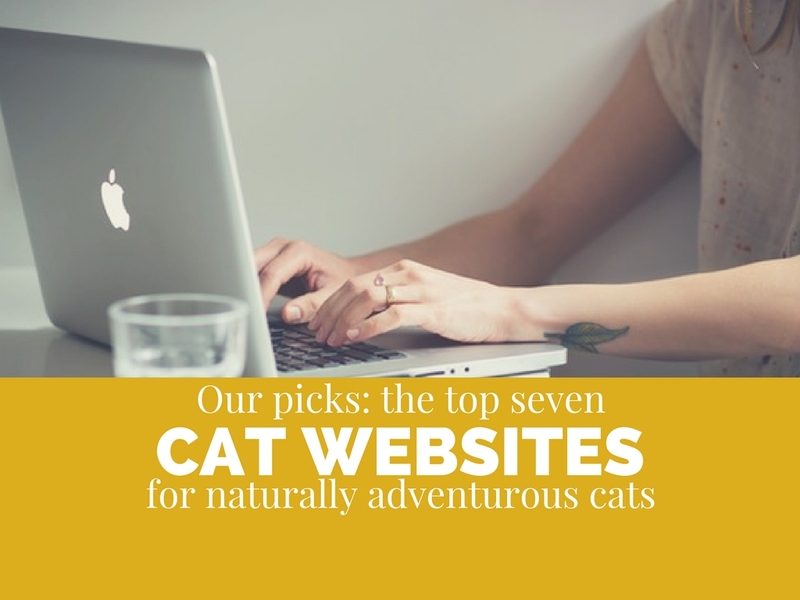 Here’s a collection of our top seven picks for the best healthy cat treats. 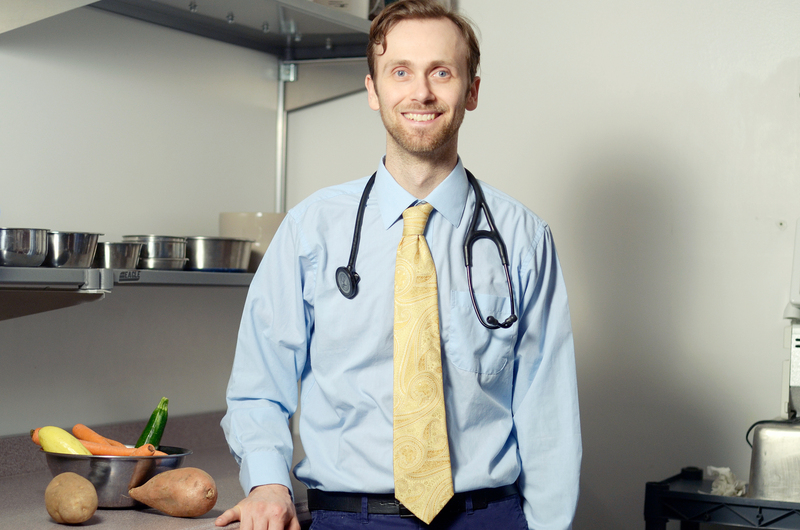 While you’re preparing a chicken for the family, don’t throw out the giblets. 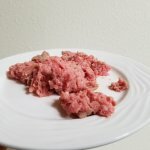 Not only is organ meat an essential part of a balanced raw diet, if your cat isn’t eating raw, they’ll still appreciate the organ meat as a snack. You can also find these organs available freeze-dried and prepackaged for ease of use. While sardines aren’t really a natural part of a cat’s diet, you can give them to your cat as a healthy treat. Sardines are rich in omega-3’s, vitamin D, and vitamin B-12 – meaning that they’re great for your cat’s skin, coat, and bone health. In addition, sardines are rich in protein, which is perfect for your meat-loving cat. Make sure to give your cat the right kind of sardines, though: avoid sardines packed in oil or flavored with seasonings and sauces. Plain sardines packed in water are best for your cat, who doesn’t need hot sauce or mustard. Your cat should enjoy sardines in moderation: don’t serve them more than 1/4 to 1/2 a 3.75 oz can per week. 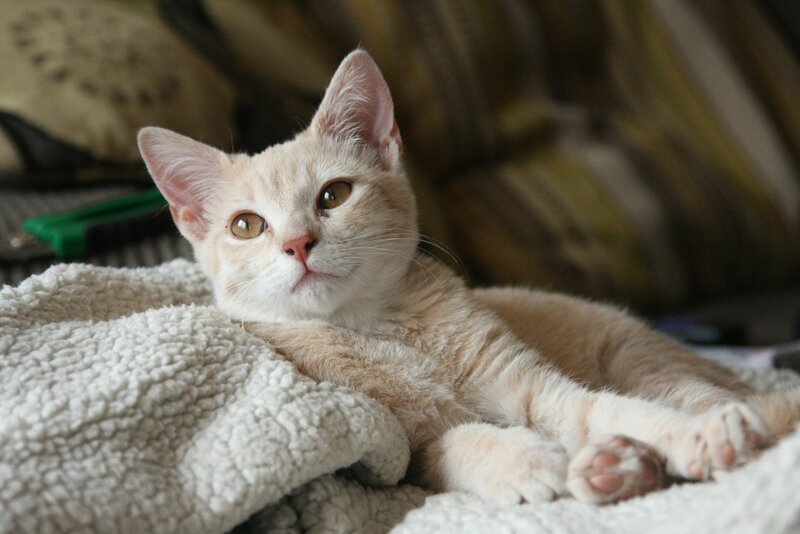 Well cleaned raw shrimp, with its strong smell and tender texture, is a delectable healthy cat treat. Like sardines, shrimp is rich in nutrients, omega-3’s, and protein. While not an appropriate meal for your cat, shrimp is a delicious and healthy cat treat. Regardless of how squeamish you feel about opening up a bag of baby mice, these rodents are about the closest to biologically correct cat treats you’ll find. 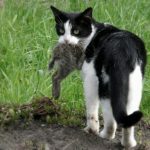 A mouse provides the muscle meat, organs, and bones that your cat needs. You will find frozen feeder mice online or at pet stores catering to reptile owners. Baby mice that haven’t yet grown fur, or pinkies, measure between 0.5 and 1″ in length and are the perfect size for a cat treat. The mice should be thawed under refrigeration before your cat eats them. In the same category as feeder mice, feeder chicks provide a complete source of nutrition in a small package. Although they’re more difficult to find than feeder mice, you can find feeder chicks online or at pet stores that cater to reptile and predator pet owners. The chicks are slightly challenging to eat and are great for your cat’s dental health, giving them a jaw workout as they chew the raw bones. Nutritionally complete and natural, feeder chicks are absolutely a healthy cat treat. Instead of feeding your cat grain-based treats from the grocery store, consider a healthy alternative with freeze-dried raw treats. These healthy, natural cat treats don’t require any preparation and are easy to feed your cat. Some prepared freeze-dried treats are more than just raw meat: they’ll usually include fillers like squash or sweet potato. While not a necessary part of your cat’s diet, these fillers are okay in moderation as part of an occasional healthy cat treat. 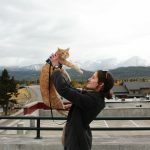 If you prefer to feed your cat cooked treats, check out the variety of freeze-dried 100% meat treats for your cat. These healthy cat treats are made from a variety of meats, are low in calories, and provide an excellent source of protein for your cat. 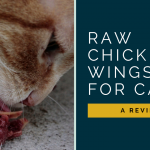 These are easy to serve (no handwashing afterward) and absolutely healthy for your cat. Find Healthy Cat Treats on Amazon! 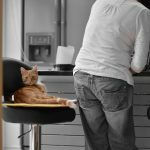 Allergy Medicine for Cats: What Can I Give My Cat for Allergies?